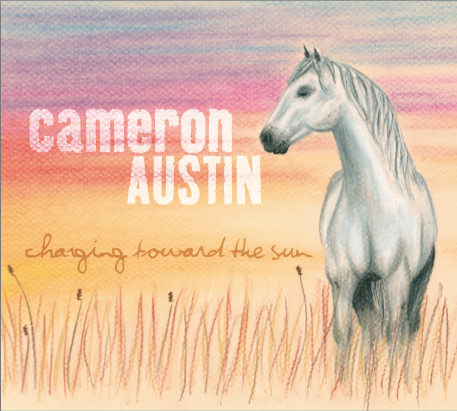 One summer morning, while sitting on the front porch with his wife who was expecting their first child, author, Cameron Austin, picked up a guitar and crafted a sweet song. It beautifully reflected his wishes for his unborn daughter—that she would not grow up too quickly and lose the dreams of her childhood. Set in the backdrop of the expansive skies and golden fields of the prairies, the story tells of the special friendship between a young girl and a wild horse. It is Cameron’s hope that fathers everywhere will love sharing this story and song with their daughters. To add to the meaningful moments this lovely little book will certainly deliver, it is exquisitely illustrated by artist, Jenna Stewart. Cameron concludes the story with easy-to-follow sheet music, so you can read or sing along. 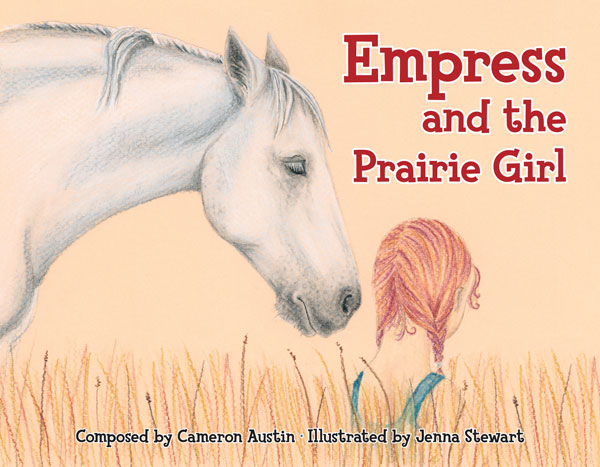 Empress and the Prairie Girl is illustrated by Jenna Stewart (http://jennastewart.ca).